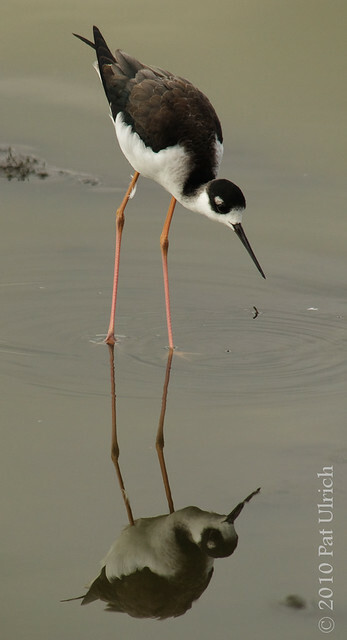 Beautiful shot of the stilt. You can see the detail in the reflection. These guys are very skittish here in Florida. it is written in Spanish but we welcome your comments! Greetings from Venezuela.